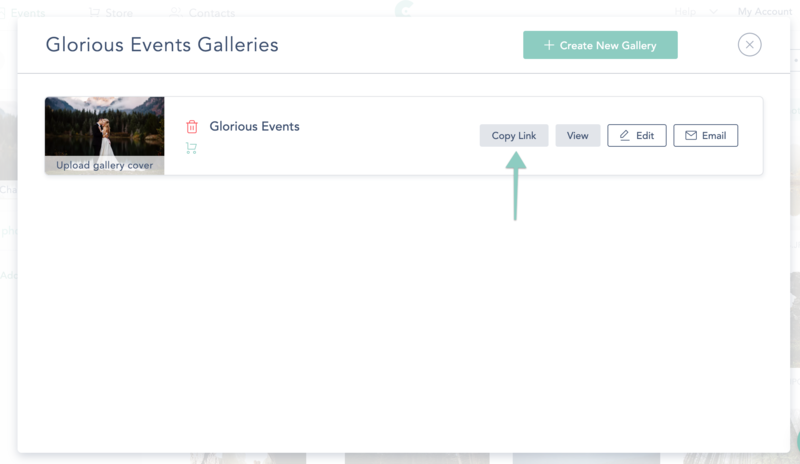 Once a gallery has been created, copying the URL to your clipboard is easy! Click on the Collection you’re working on, and then “Galleries" at the top. I Need More Storage - How Do I Upgrade?